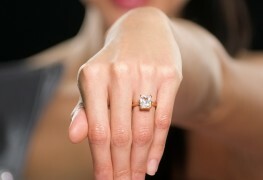 Purchasing a diamond represents a big commitment, whether it’s in a pendant or an engagement ring. 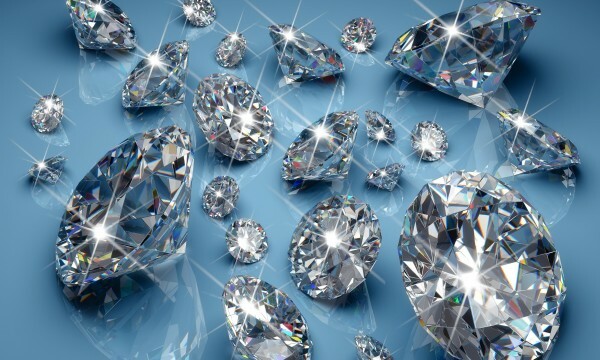 Before you buy, consider these 4 things to help you find the perfect bling. If the idea of finding the perfect ring has you panicked, fear not. Before you pop the question to the love of your life, here are three key questions to ask as you search for the perfect engagement ring. 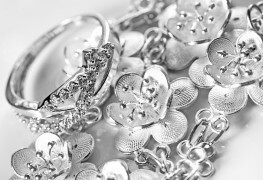 With these simple, at-home solutions, cleaning your silver and gold jewellery to help them retain (or recover) their sparkle and shine like when they were new has never been easier. Everyone loves the ideas of sitting on a goldmine. 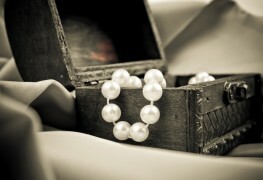 But is that fancy ring you inherited a cheap trinket or pricey treasure? 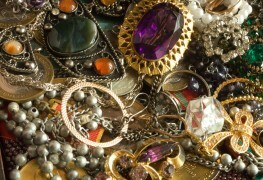 Here's how to tell if your old jewellery has value. 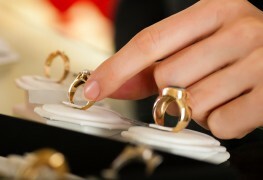 No longer worn only on ring fingers, rings are trendy on other digits, too. Whether for fashion or symbolic reasons, here are the various meanings for rings placed on different fingers. Whether you're an amateur collector or you just want a piece of quality jewellery that’s unique, here's what you need to know before you begin your hunt for authentic antique pieces. 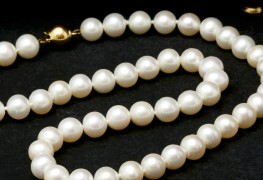 When is a jewellery hallmark important and why? 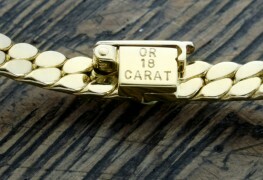 Buying jewellery is a big deal, so making sure you get your money's worth is important. But how can you tell? 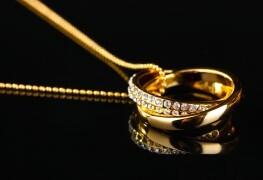 And why is a jewellery hallmark key to protecting your investment? The right necklace style is often all you need to kick up your outfit a notch and make a bold statement. To help you decide, here are the most popular choices. Whether you've had it for a day or it's been in your family for generations, there's something magical about the way a special piece of jewellery shimmers in the light. 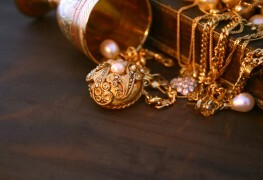 Here are some hints to help keep your precious jewellery sparkling like new. Rings, cameos and other jewellery are often some of our most cherished possessions, and are part of the legacy we hand down. 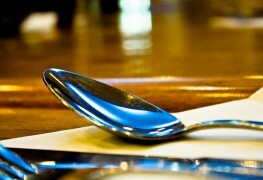 It takes just a little care and know-how to keep your precious pieces in pristine condition. 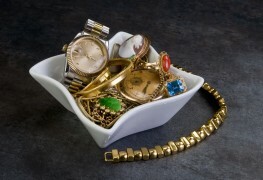 Repairs to watch mechanisms and to valuable jewellery are best left to the professionals, but it's worth attempting some simple fixes for less-precious items to keep them looking their best. Collectors of all stripes strive to keep their treasured works in top condition. Protection from dust and light is a big part of this. Air and light are the two biggest foes of silver jewelry. So how you store your silver jewelry makes a big difference to how much it tarnishes. But there are many methods for cleaning it. Here are a few. Seven great ideas to make, store and organize jewellery. 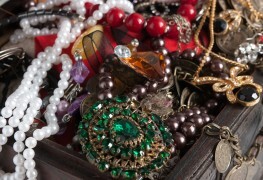 Keeping an organized jewellery box is a great way to ensure a long life for your necklaces. 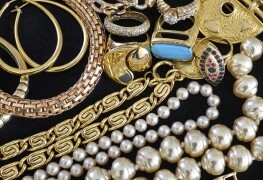 Follow these tips and tricks to keep necklace chains untangled and your jewellery box in order. Not even your favourite pieces of jewellery will last forever, but these maintenance and home repair tips will improve the life of your earrings and necklaces and keep them looking their best.